My Alternative Italy is a section where I’m going to post information and descriptions of unconventional italian destinations that I love. In tune with the spirit of this website it will show you little and big towns of Italy which are not listed as the main highlights one should see when in Italy. They are highlights and must-sees for the natives, though. It is my utmost pleasure to share them with you. 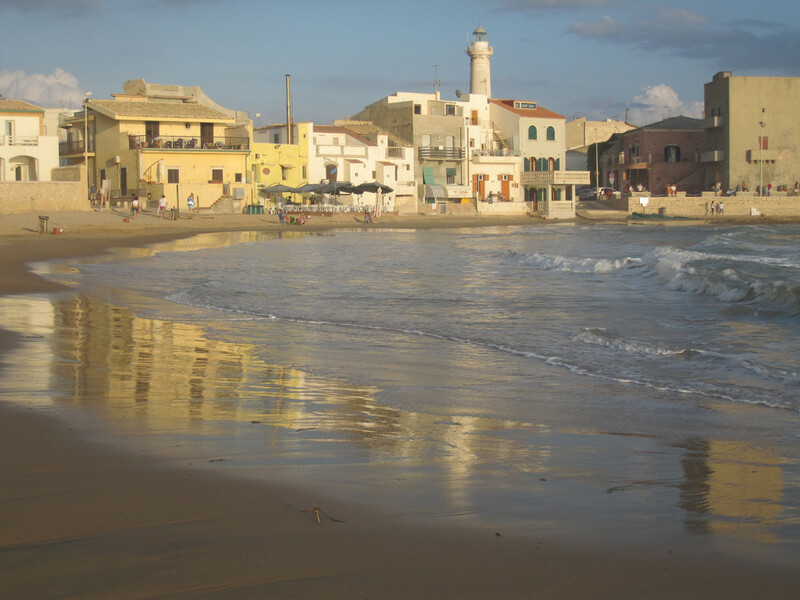 This first picture is dedicated to Punta Secca, a little fisherman village near Ragusa, now famous as the set of an Italian television fiction from Andrea Camilleri’s books “Inspector Montalbano”.